I am a 40-something straight white dude with an economics degree I do not use. I am a gamer, reader, writer, liberal, and GM for 30 years. I listen to angsty 70s to 90s rock and live with beloved GF and two cats. I am an introvert making a living talking to people full time, and writes the Mudworld Blog is a creative outlet. I started this blog in late 2017. 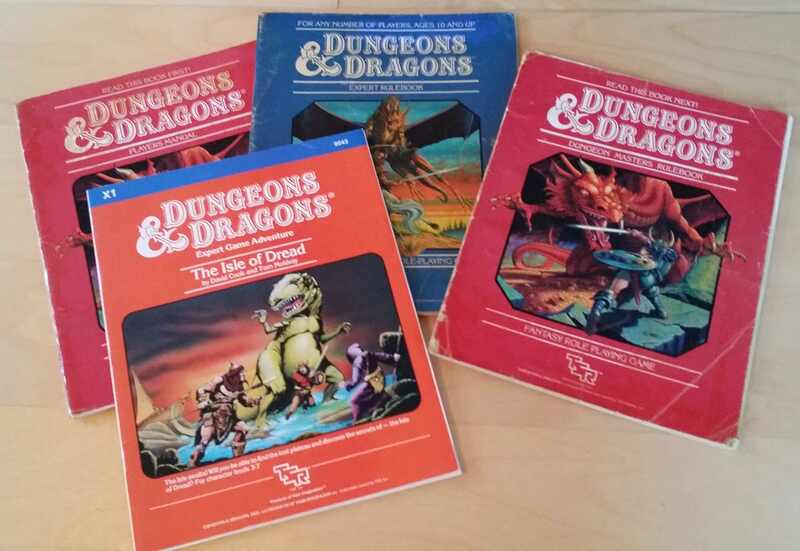 It’s mostly about roleplaying games, which may appear counterproductive, but I needed to learn the tools, and I have sworn to enjoy every step ofthe journey. It has been a slow process, but it has been fun, and I will continue.